It’s time to get egg-cited! Yoshi’s iconic green-dotted eggs have grown to gargantuan size in the Yoshi’s New Island  game, launching for Nintendo 3DS  on March 14 – and check out the info below on Yoshi’s Spring Tour. In his new platforming adventure, Yoshi once again moves from sidekick to hero and traverses a wide variety of worlds on a new island to help Baby Mario reunite with his kidnapped brother. 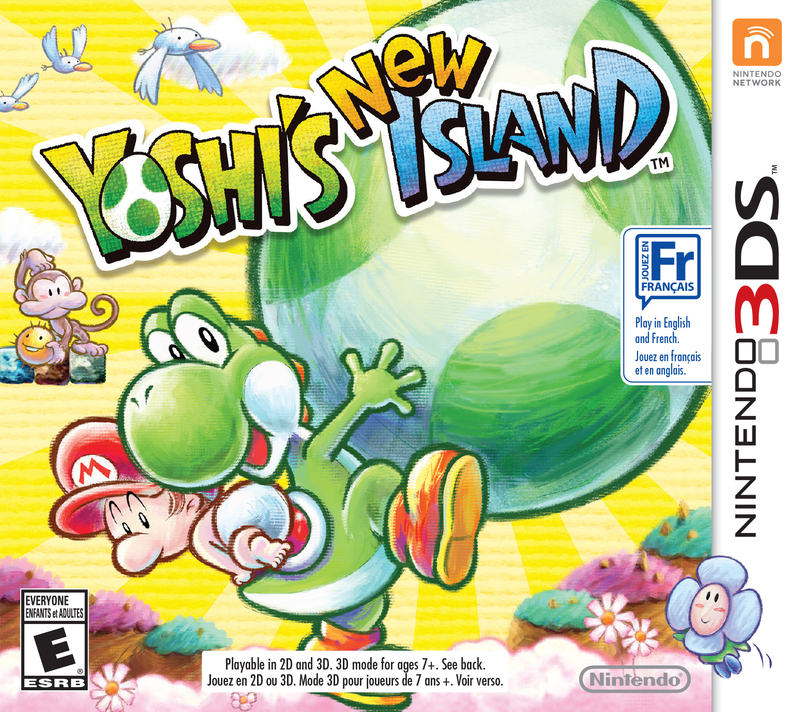 Yoshi’s New Island is the third game in the beloved Yoshi’s Island series and features inventive new transformations, giant new eggs, colourful new art styles and a fun new multiplayer mode. I’ve been playing this game for a few hours now, watch for my review coming soon. 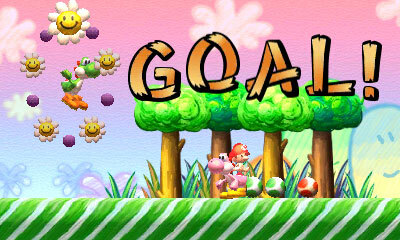 The new island that Yoshi and Baby Mario explore together contains six worlds full of a variety of levels. These levels don’t have a time limit, so players can take their time exploring as they progress through the game. The duo will visit all manners of different locales – from slippery snow slopes to watery wonderlands – overflowing with creative platforming challenges, wild enemies and a ton of collectibles that players will love to find. And the different worlds in the game are not varied in game play alone. Each world features a different beautiful art style, including ones inspired by watercolour paintings or crayon drawings. 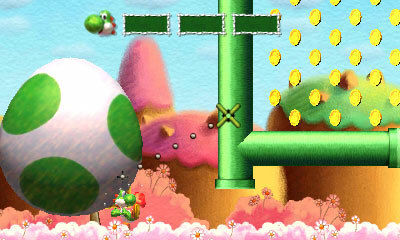 Yoshi will also need all of his skills to battle a larger-than-life boss that awaits at the end of each world. Also launching on March 14 is a green Yoshi Edition Nintendo 3DS XL system that features an image of Yoshi on the front, as well as a series of cute Yoshi eggs on the back. The system will launch at a suggested retail price of $199.99. The Yoshi’s New Island game will be available separately in stores and in the Nintendo eShop on Nintendo 3DS at a suggested retail price of $44.99. This March Break, Nintendo is inviting you and your family to visit one of the stops on the Yoshi’s New Island Mobile Tour! Get a chance to play the latest game and receive a Yoshi’s New Island key chain (while supplies last). **Please note some of the tour locations are at scheduled events, which may incur a small fee to participate. Check out the tour page  for locations and times, as more information about tour stops will be continuously updated. 1 Comment To "Yoshi Goes On Tour And Busts Out The Big Eggs In Yoshi’s New Island"